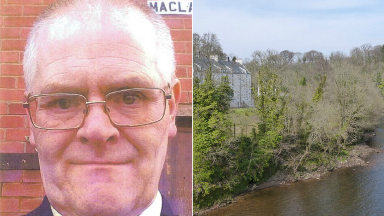 Andrew Charles went missing from his home in Blantyre, South Lanarkshire, on Tuesday. 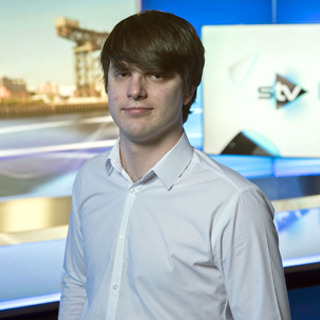 A body has been found on the banks of the River Clyde in the search for a missing man. Andrew Charles, 54, went missing from his home in Blantyre, South Lanarkshire, on Tuesday morning. Officers discovered a man's body on the river bank near the David Livingstone Centre in the town at around 2.20pm on Wednesday. Although he has yet to be formally identified, police believe the body is Mr Charles but say the death is not suspicious. His relatives have been informed. A police spokesman said: "A post-mortem examination will take place in due course to establish the exact cause of death, however there are not believed to be any suspicious circumstances."